Merrillville, IN -Glory to God for all things! 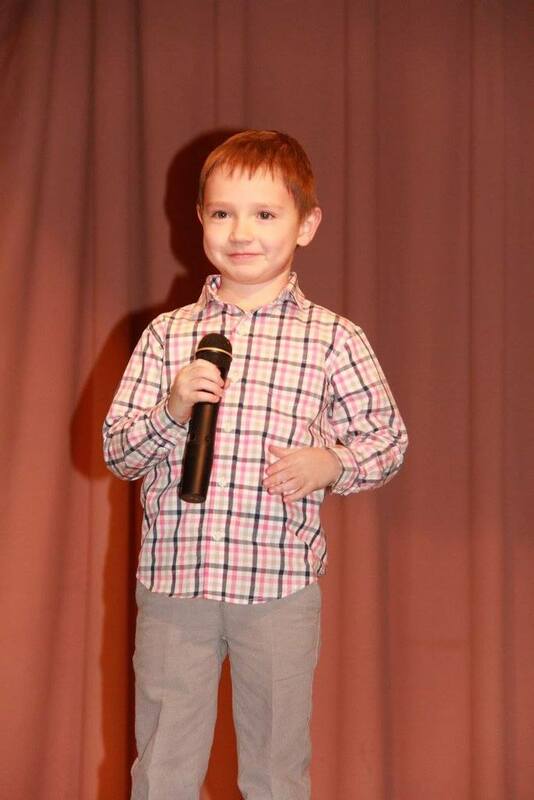 It was another fantastic St. Sava Program for St. Elijah Church School. 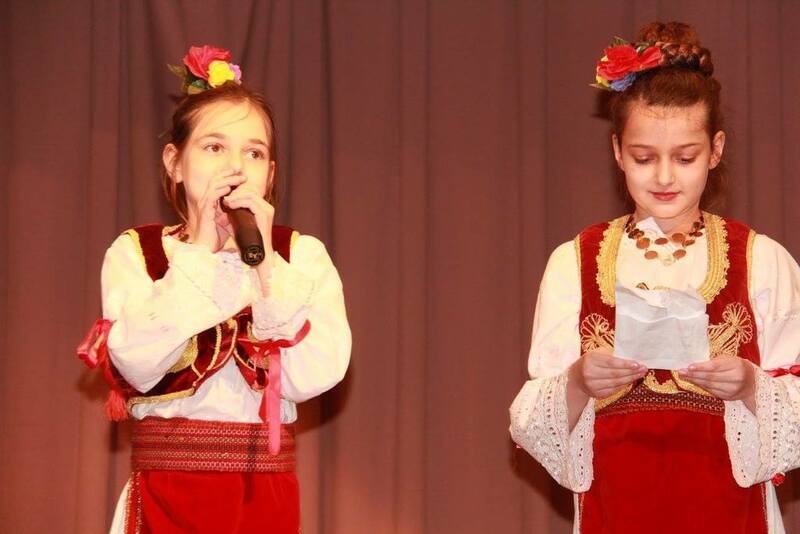 On January 24th, over 50 children participated in the program by singing songs and reciting poems about the life of St. Sava. 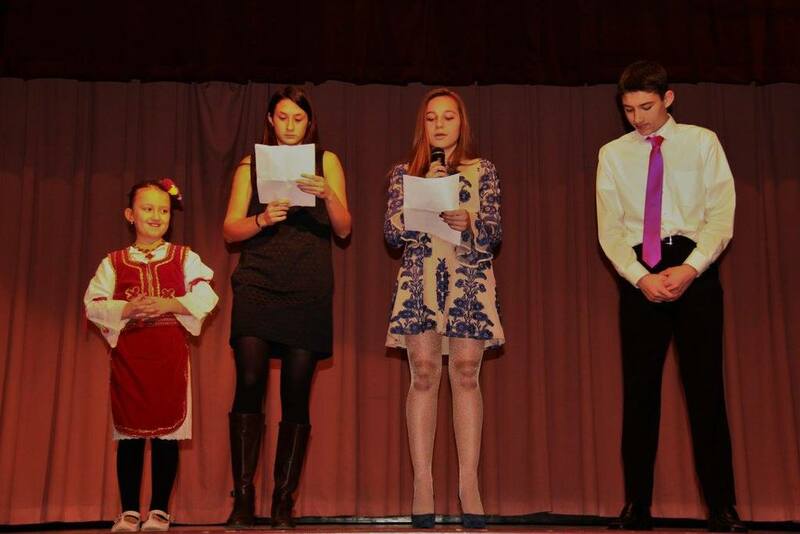 We even had for the first time, a child recite a poem in Russian. The folklore group performed beautiful dances from our homeland under the instruction of Milos Drljevic. 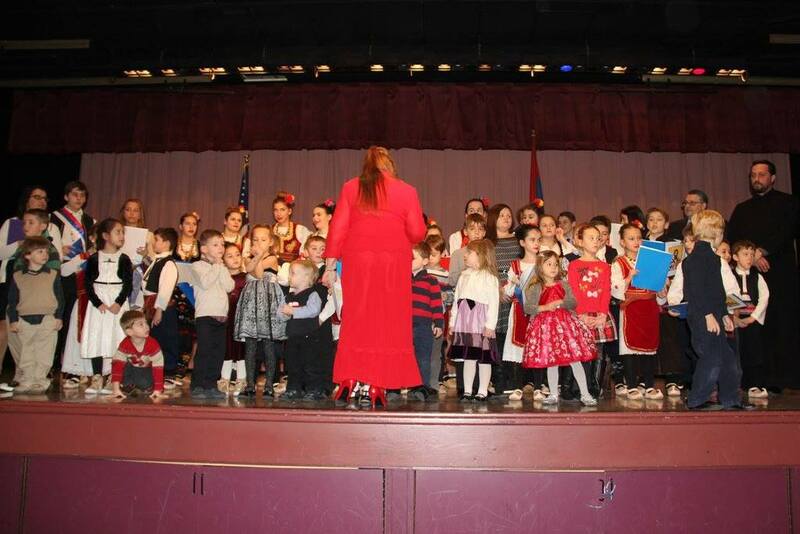 It was such a joy to see our Serbian children here in the diaspora, joyfully recite poems in Serbian and honoring the life of our First Archbishop. 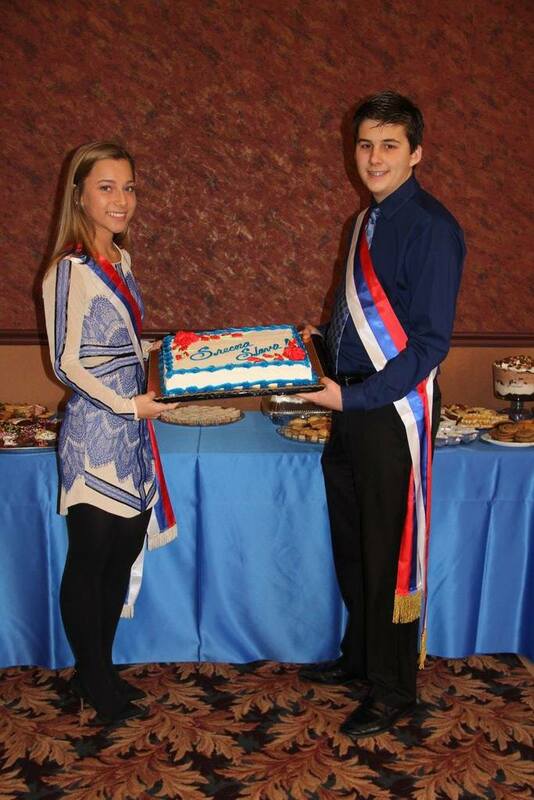 Kum and Kuma for this year’s program were Steven Barach and Katarina Radoja. Katarina, along with her baba, prepared the Slavski Kolach. Katarina reflected in her speech the importance of preserving our Serbian traditions with her family and how these memories will stay with her for years to come. Kum Steven prepared the zito with his family and talked about growing up in our Serbian Orthodox Church and attending St. Sava Camp in Shadeland every summer. We, at St. Elijah wish them both the very best in their future. Nina Gavric, emcee of the program, gave special thanks to Mrs. Cindy Stojic, Church School Director, and the Sunday School teachers for working hard in teaching our children the love for our Orthodox faith. The things that they do for our children are countless. For over two months, the children have been proudly practicing their songs under the instruction of Choir Director Mrs. Dobrila Samardzic. Mrs. Branka Radoja, along with our mothers, did a wonderful job in setting up our hall for the big day. Mrs. Bonnie Trisic took our photos as she does for every event. Finally, thank you to all our parents, babas and dedas, kumovi, and guests for coming to celebrate with us and sharing our joy. St. Sava pray for us and we your children will continue to follow the life you instilled for us!